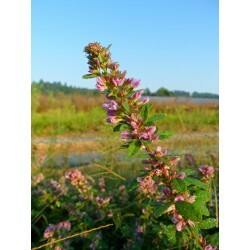 Violet Lespedeza is a 1' to 2' tall nitrogen fixing native legume. 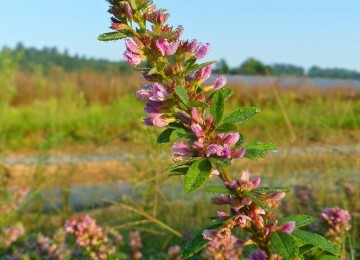 This plant flowers in the late summer and early fall producing three part leaves and long clusters of small lavender/pink pea-like blossoms. It is drought tolerant, preferring dry to medium moisture soils on full sun or partial shade sites. 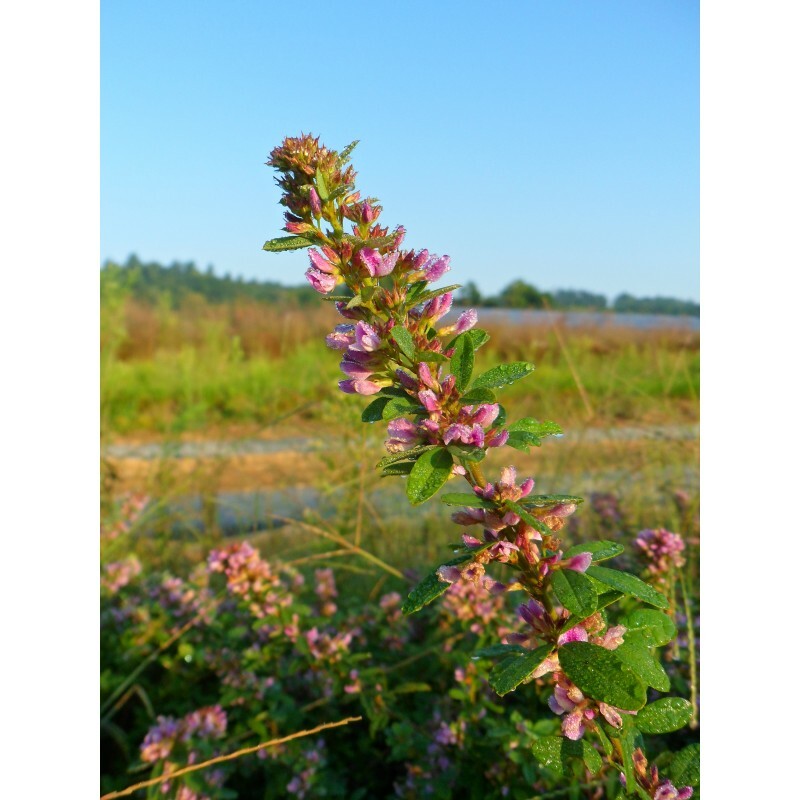 Violet Lespedeza is easily established by seed and is an excellent wildflower garden or wildflower meadow candidate. It is attractive to bees, butterflies and other pollinator species but the biggest value to wildlife is the importance of the seed in the diet of quail.